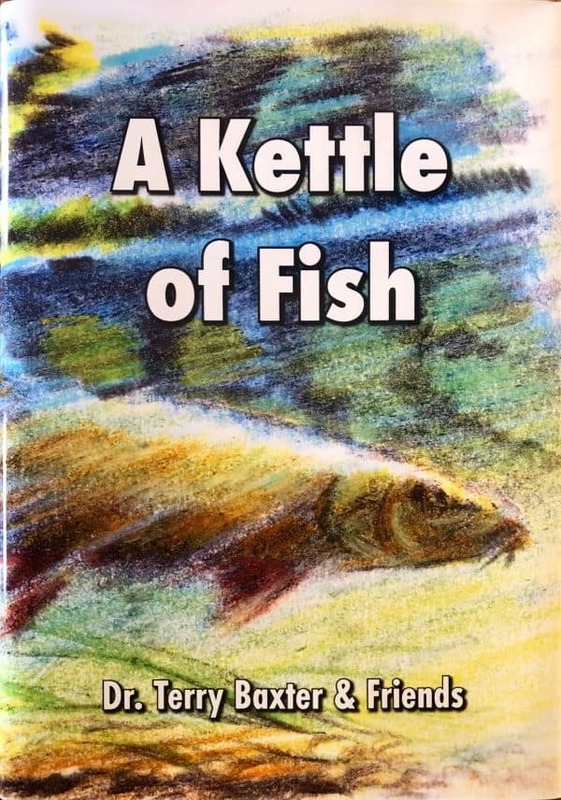 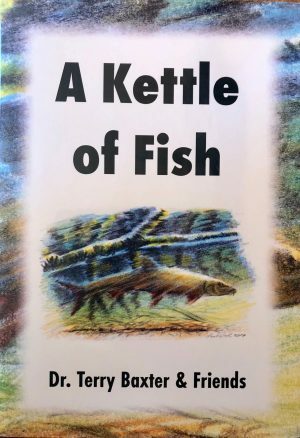 From well-known angler and author Dr.Terry Baxter, this book runs to 224 pages and features a large number of colour photographs throughout. 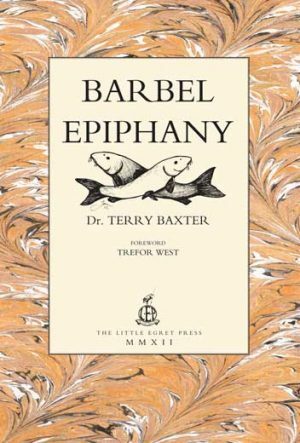 There are contributions from Ben Escritt, Paul Ricko, Trefor West, Chas White and Steve Hitch to compliment the main body of work from Dr. Terry Baxter. 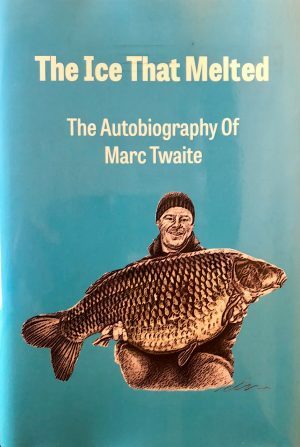 Special Edition Hardback number 37 of 40 copies sold with slipcase.